Zika in Africa: rare birth defect on the rise in Angola - SABC News - Breaking news, special reports, world, business, sport coverage of all South African current events. Africa's news leader. According to the health ministry only one laboratory in Angola is currently testing for Zika. Born in a poor neighbourhood of Angola’s capital Luanda, the 10-month old boy has microcephaly, a birth defect marked by a small head and serious developmental problems. He still can’t sit upright and has difficulty seeing and hearing. They don’t know what caused it, Cula’s mother Marie Boa says, sheltering under a blue umbrella from the summer rains. The 18-year-old does not know whether her first child will ever walk or talk. Probably not all the cases of microcephaly can be attributed to Zika,  the ministry said, listing a series of other potential causes such as syphilis and rubella. We can’t let our attention down on this,  said EveLackritz, a physician who leads WHO’s Zika task force. We have to stay vigilant and have a sustained response. Our work is just starting, she said in a telephone interview. We need continued attention and investment to make sure we protect women and babies of the world. 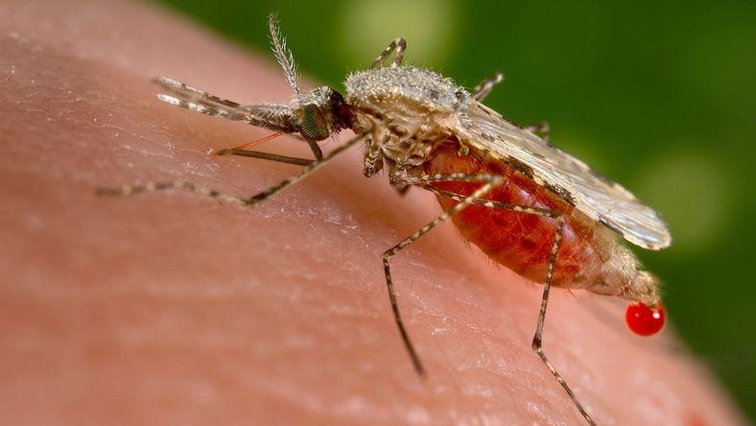 First discovered in Uganda’s tropical Zika forest in 1947, Zika circulated quietly for years, causing mild, flu-like symptoms in parts of Africa and Asia. Over time, the virus diverged into two genetically distinct lines ” the African and the Asian lineages – and neither was initially associated with large epidemics. In late 2007, the Asian strain triggered the first large outbreak of Zika in humans on the island of Yap in Micronesia, infecting 73% of residents over age 3. In2013, an outbreak in French Polynesia was the first linked to microcephaly. Some health officials are intrigued by the fact that the only confirmed outbreaks of the Asian strain in Africa so far -in Angola on the continent and in Cape Verde, an island nation off the coast of Senegal – have been in countries that, like Brazil, are Portuguese-speaking. They are probing whether travel ties between Brazil and Portuguese-speaking African nations could have fostered the spread. This entry was posted on 17 Oct 2018,07:11PM at 7:11 PM and is filed under Sci-tech, Homepage Featured Story Slider. You can follow any responses to this entry through the RSS 2.0 feed. Both comments and pings are currently closed.